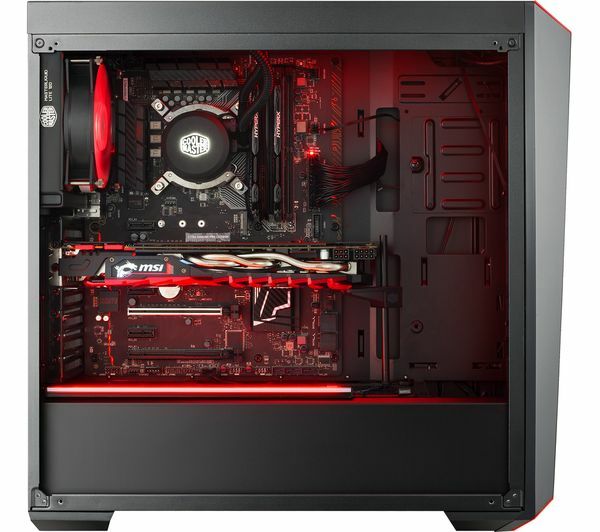 Planning to build your very own PC? 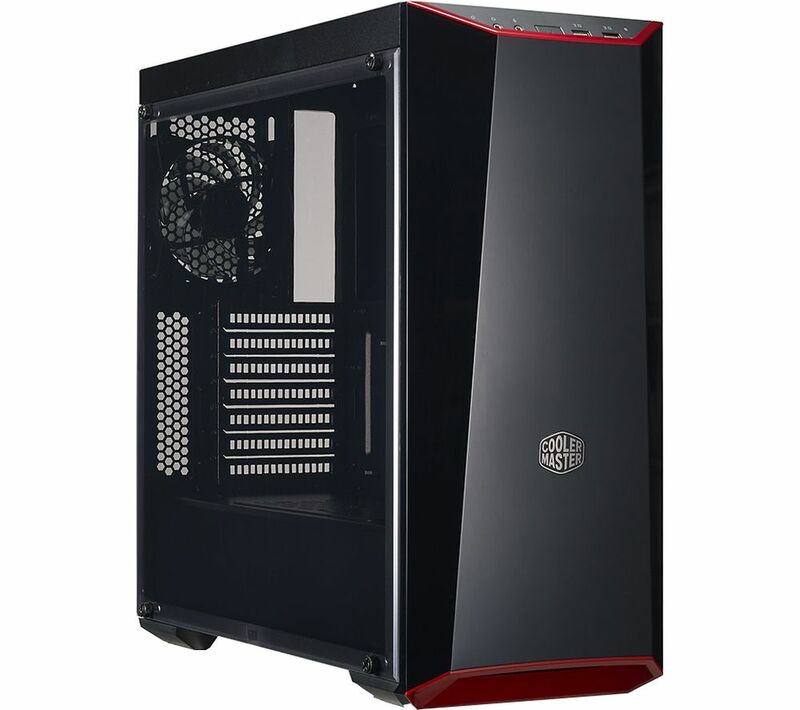 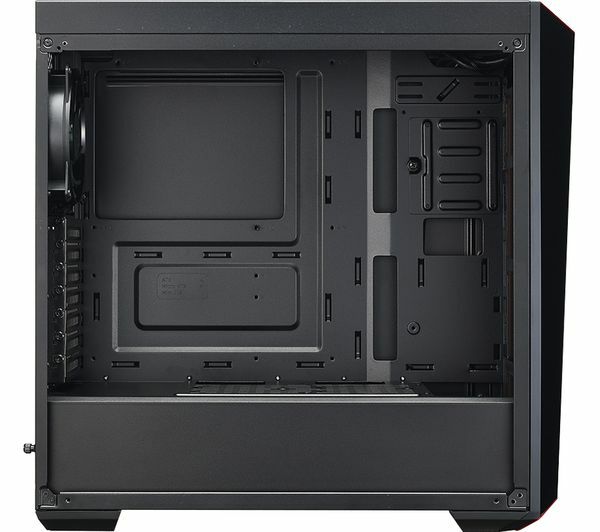 Look no further than the CoolerMaster MasterBox Lite 5 ATX Mid-Tower PC Case. 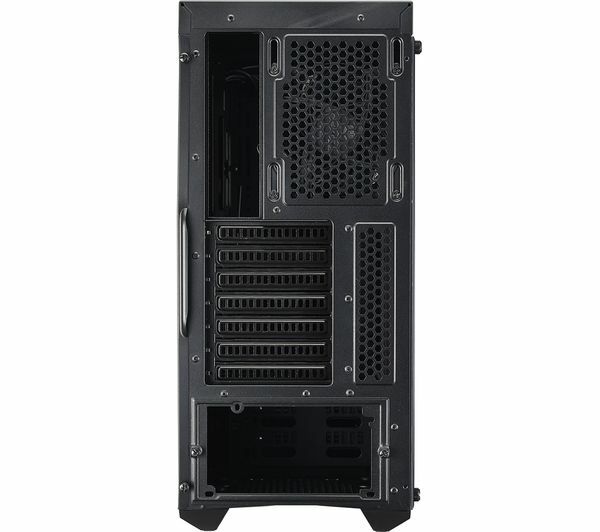 With seven expansion ports, you can choose components that most suit your day-to-day routine, whether you need quick access to files, vivid graphics or plenty of storage space. 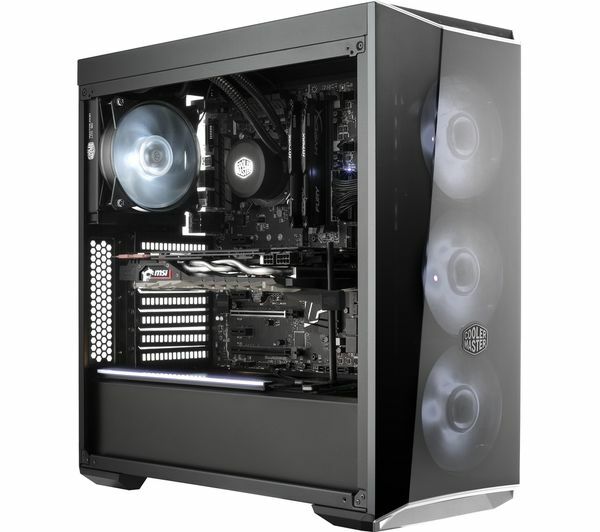 Accessing your components for maintenance or upgrade is easy with the tinted side window and DarkMirror front panel. 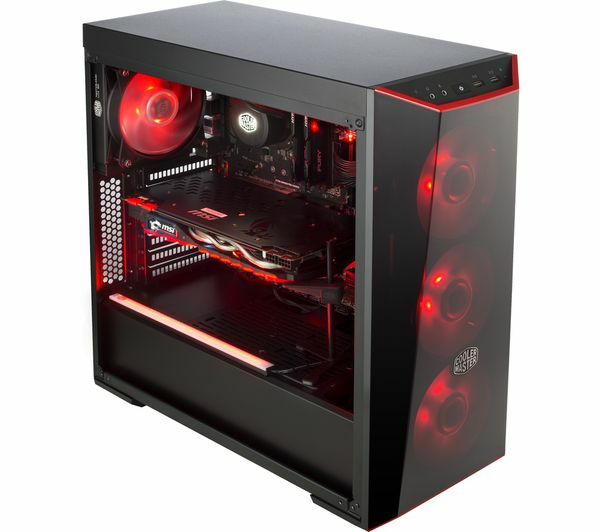 You'll be able to show off all your RGB-lit components and craft a truly unique setup. 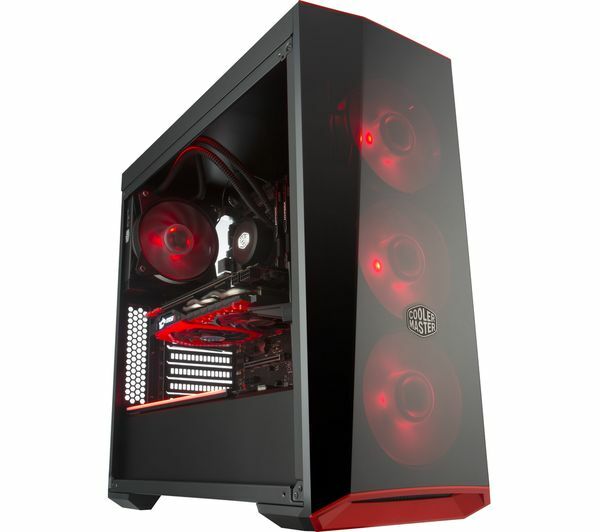 And if you ever grow tired of your PC case's look, the CoolerMaster MasterBox comes with three custom trim colours that give your PC a stylish finish that can always be switched. 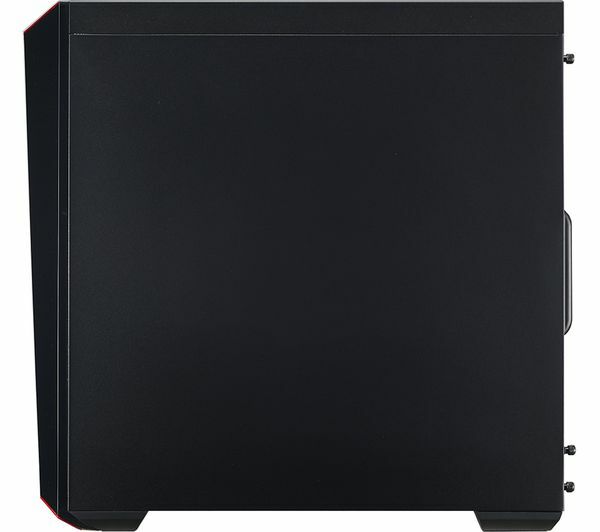 If you're worried about keeping your components cool, the CoolerMaster MasterBox Lite has you covered. 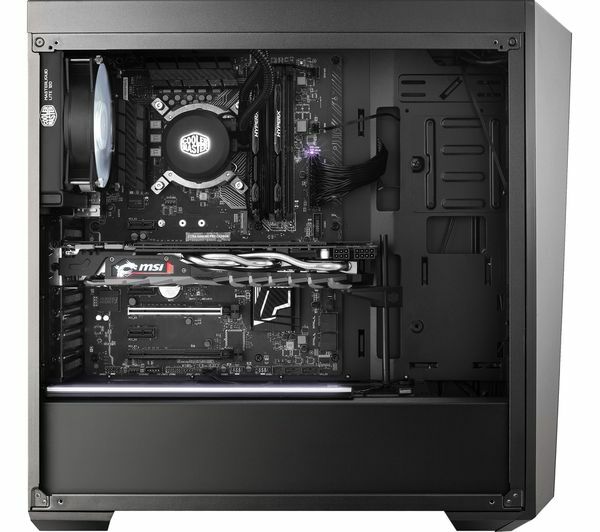 A 120 mm rear fan helps you get started, and there's enough space for up to five more as well as a water cooling system.